The investigation into Bruce McArthur, the alleged serial killer who is said to have stalked Toronto's gay community, could last years, police say. "We are tracing [McArthur's] whereabouts as far back as we can go, basically," Det.-Sgt. 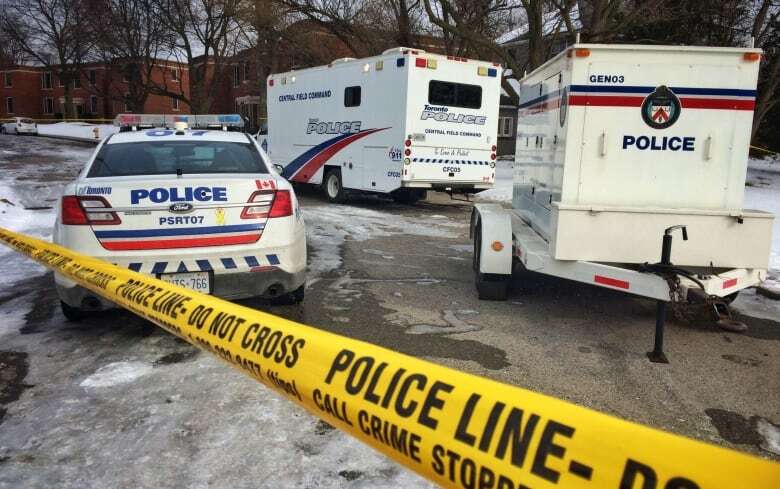 Hank Idsinga, the Toronto Police Service's lead investigator, told a press conference Friday morning. 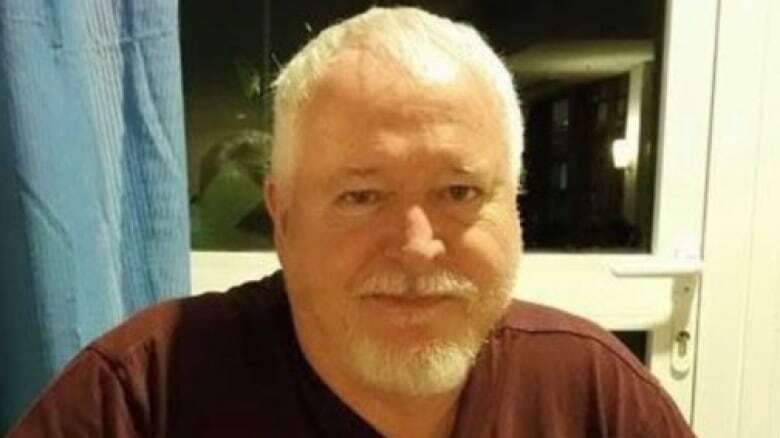 Bruce McArthur, 66, is now accused of killing six men. (Bruce McArthur/Facebook)Asked how long that might take, Idsinga answered, "I don't think it's just going to be months. I think it will go into years." 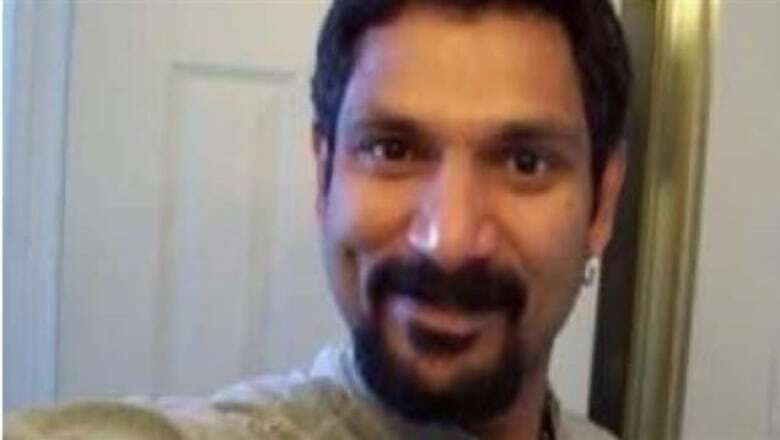 The 66-year-old McArthur, a self-employed landscaper, now faces a sixth count of first-degree murder in connection with the death of Skandaraj Navaratnam, a 40-year-old who went missing in September 2010. Police today confirmed that Navaratnam was among six sets of human remains that have been recovered from more than 20 large garden planters. Skandaraj Navaratnam, known to friends as Skanda, went missing in 2010. (CBC)Two other bodies have also been identified, Soroush Mahmudi, 50, and Andrew Kinsman, 49. DNA analysis continues for the rest. McArthur also faces charges in the deaths of Selim Esen, 44, Majeed Kayhan, 58, and Dean Lisowick, 47. These images provided by the Toronto Police Service shows five men Toronto landscaper Bruce McArthur is accused of killing. From left to right: Selim Essen, Sorush Mahmudi, Dean Lisowick, Andrew Kinsman and Majeed Kayhan. 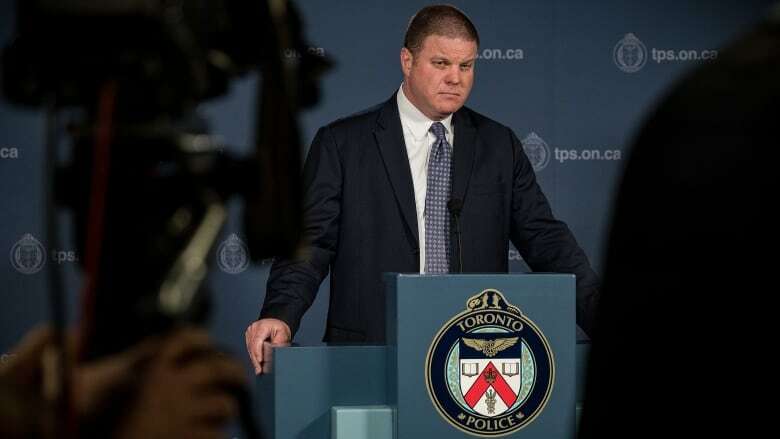 (Toronto Police Service/AP)Idsinga made it clear that his investigation is much, much broader. In addition to the midtown home where the remains were discovered, police are "very interested" in "two or three" other properties connected to the landscaper, he said. Toronto police say they expect more charges will come as they investigate the case of Bruce McArthur. (James Morrison-Collalto/CBC)The investigation, to which dozens of officers have now been assigned, has also expanded to include "hundreds of outstanding missing person cases," old murders and some "sudden deaths." Police have already spoken with a number of families. Idsinga refused to discuss how the victims died, but he did say that police have no evidence that anyone other than McArthur was involved. It's unclear whether McArthur is cooperating with investigators, but Toronto Police say they expect that more charges will come. Faster, Higher, Stronger is the official Olympic motto. But the unspoken bit has always been "and sometimes lower." Every country arrives at the Games with medal hopefuls, or even favourites. And the harsh math of a three step podium is that not all of them can succeed. 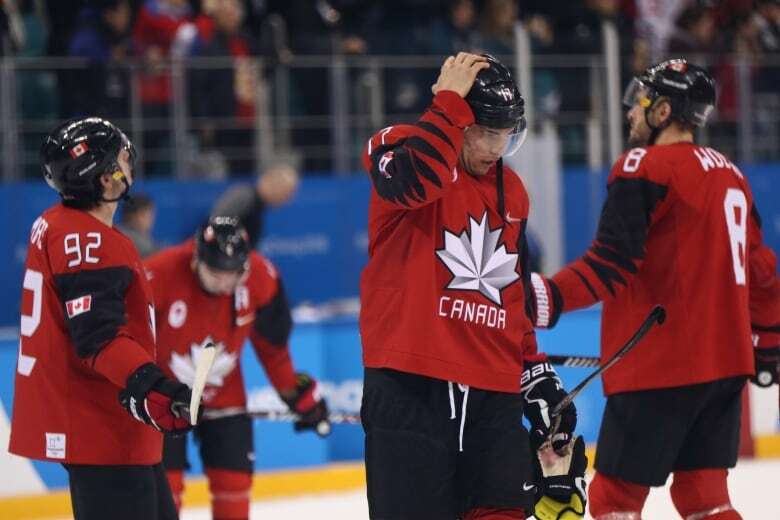 Canada is experiencing one of those whiplash days in Pyeongchang — three medals, then two big disappointments. Canadian curling skip Kevin Koe during the men's bronze medal final against Switzerland on Friday. Switzerland defeated Canada to win the bronze. (Nathan Denette/Canadian Press)Last night's euphoria about Kelsey Serwa and Brittany Phelan's one-two finish in women's ski cross and a figure skating bronze for Kaetlyn Osmond was overtaken this morning by a men's curling loss in the bronze medal game, and the fact that Germany — not Canada — will play Russia for men's hockey gold. 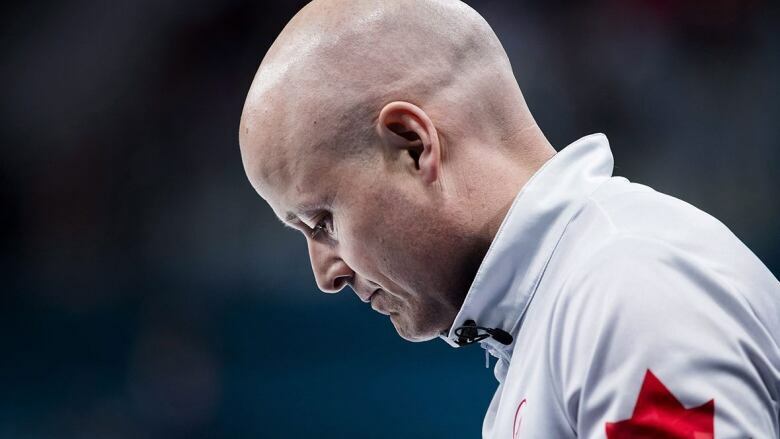 Worse than "rock bottom" is how a dejected Ben Hebert described Canada's 7-5 curling loss to Switzerland. After that, what words are left for a 4-3 loss to the Germans in hockey, a team that Canada's men had beaten 15 straight times? 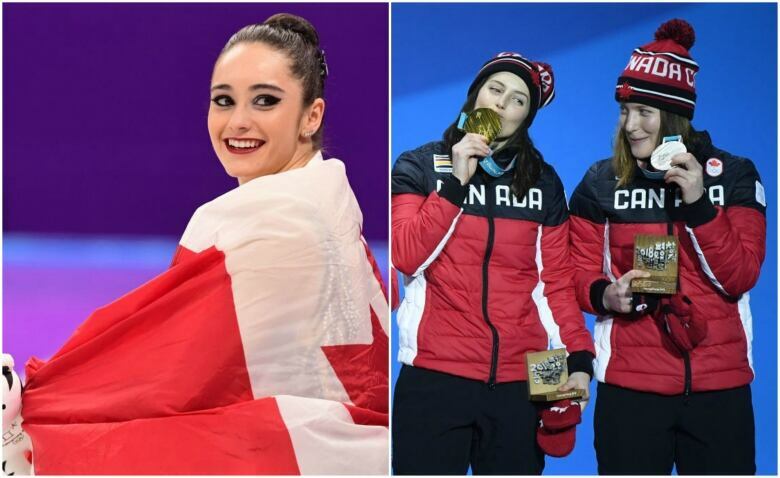 Twenty-seven medals now stands as the country's best performance at a Winter Olympics. And barring the 44 medals Canada won at the boycott-weakened 1984 LA Games, this is the nation's most medals ever. Canada's Kaetlyn Osmond, left, scored bronze in women's figure skating on Friday. Kelsey Serwa and Brittany Phelan, right, earned gold and silver, respectively, in women's ski cross. (CBC Sports)And the final two days of competition offer strong hopes that there are more to come, particularly in the men's snowboard big air final tonight, which features three Canadians — Mark McMorris, Sébastien Toutant and Max Parrot. Norway, with 37, will surely finish first on the overall medals-won table. But Canada is currently in second — which would also be a best-ever result. 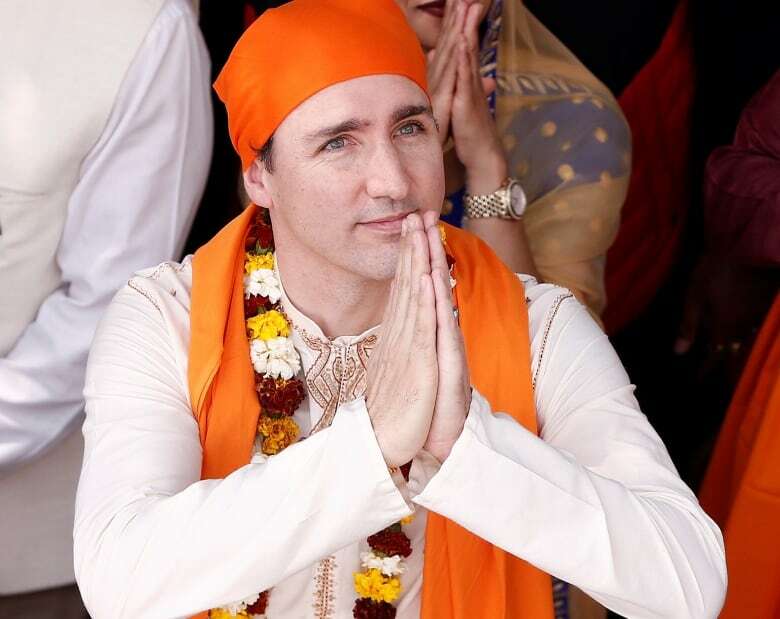 It's fair to say that Prime Minister Justin Trudeau's trip to India has not gone exactly according to plan. The bad press began with his arrival in New Delhi last Saturday, when he and wife Sophie and their three children were greeted by a junior agricultural minister. 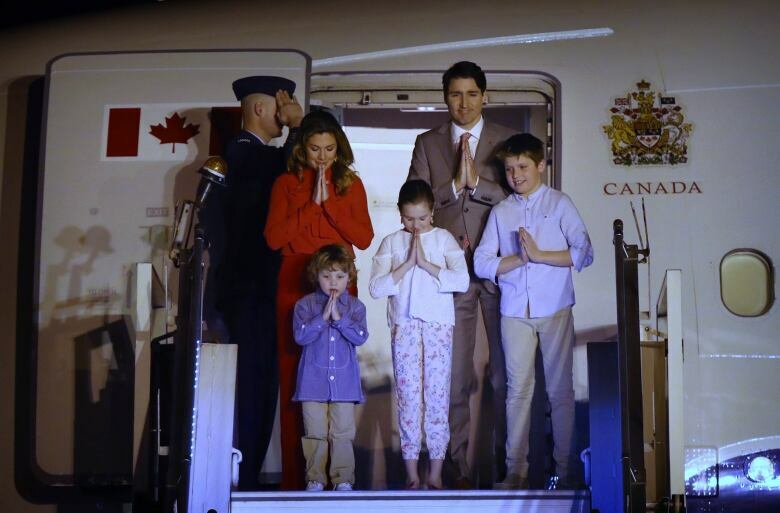 Prime Minister Justin Trudeau, his wife Sophie Gregoire Trudeau, and their children offer a traditional Indian 'namaste' greeting as they step out of the aircraft in New Delhi on Feb. 17. (Manish Swarup/AP)The Indian government took pains to point out that it wasn't a break in protocol, but given that Prime Minister Narendra Modi has often turned out to welcome foreign counterparts like Israel's Benjamin Netanyahu, observers drew their own conclusions. Photo-ops in traditional Indian dress that the locals seemed to find more offensive than cute. Trudeau visits a holy Sikh shrine in Amritsar, India, on Feb. 21. (Adnan Abidi/Reuters)A tense meeting with Punjab's chief minister, who pressed home his concerns about Canadians who support Sikh separatists — including, he alleges, some of Trudeau's cabinet. Then a mistake for the ages — inviting a failed assassin, and former member of a Sikh extremist organization banned as a terrorist group, to dinner. The embarrassment was amplified by multiple photographs of him posing with the Canadian PM and his wife, images that have caught the attention of media around the world. 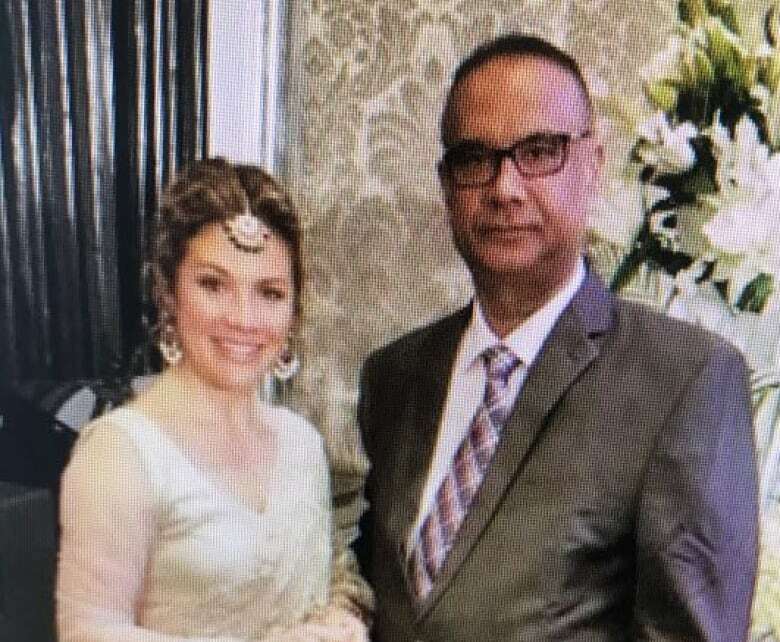 Sophie Gregoire Trudeau and Jaspal Atwal at an event in Mumbai, in an image taken from video shot on Feb. 20. (Name withheld by request)But perhaps Trudeau can take solace in the fact that he is not the first leader to have things go off the rails while away from home. Boris Yeltsin was visiting the White House in 1995, when he became over-refreshed at the end of a long day. President Bill Clinton later told his biographer that Secret Service agents discovered the Russian President standing on Pennsylvania Ave. in his underpants, trying to hail a cab. He slurred something about being hungry and wanting a pizza. 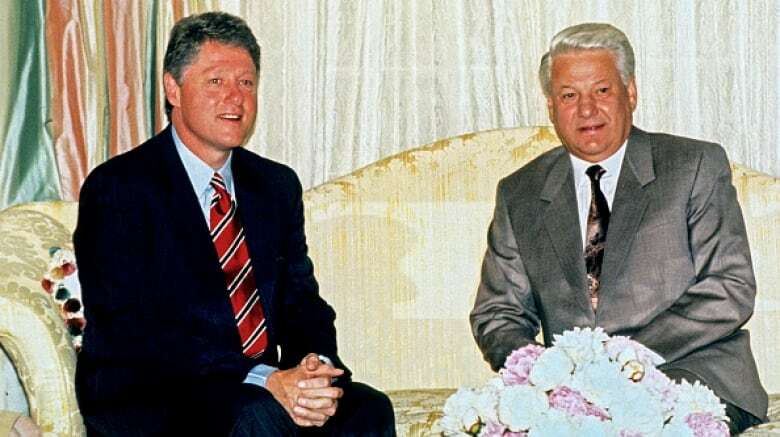 Bill Clinton, left, and Russian Federation President Boris Yeltsin in Washington D.C. in 1992. (Consolidated News Photos/Getty Images)The next night, a security guard reported finding a drunken intruder in the basement of the guest quarters. Yeltsin's aides arrived and put him to bed. Silvio Berlusconi was never one to hold his tongue. 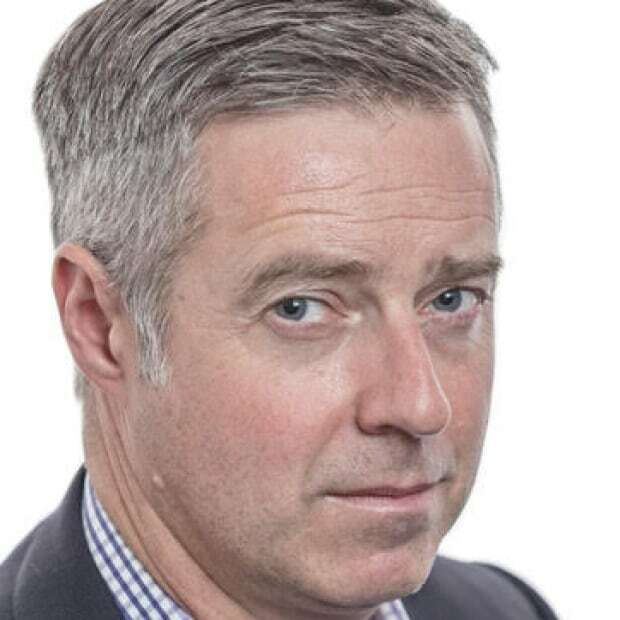 In 2002, during a joint press conference with Demark's Ander Fogh Rasmussen, he described the Dane as "the best-looking prime minister in Europe." Then he suggested that he might introduce Rasmussen to his wife because he was "more handsome than [Massimo] Cacciari" — a politician who was rumoured to be having an affair with Mrs. Berlusconi. 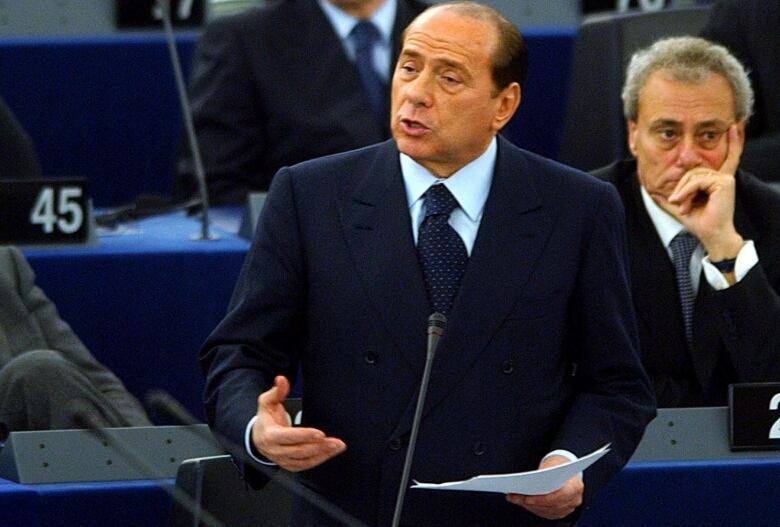 Italian Prime Minister Silvio Berlusconi delivers a speech at the European Parliament in December 2003. (Christian Lutz/Associated Press)The Italian PM topped that the following year during a speech to the European parliament, when he reacted to a German MEP who had been heckling him. "I know there is a man producing a film on the Nazi concentration camps. I shall put you forward for the role of kapo (a guard chosen from the prisoners) - you'd be perfect." George H. W. Bush was guilty of being too polite during a 1992 trip through Asia. Exhausted and feeling nauseous, the president insisted on attending a state dinner in Tokyo. 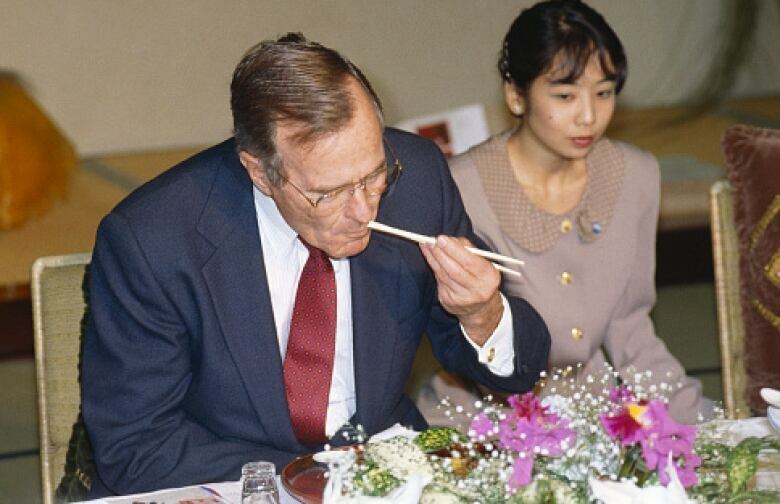 U.S. President George H. W. Bush at a dinner in Tokyo during his 1992 tour in Asia. (Wally McNamee/Corbis via Getty Images)He had to leave the reception line to throw up, but he gamely returned to take his seat at the head table. Between the second course (raw salmon with caviar) and the third (grilled beef with pepper sauce), Bush fainted, slumped from his chair and puked on the pants of Japanese Prime Minister Kiichi Miyazawa. Nikita Khrushchev made history in 1959 by becoming the first Soviet leader to visit the United States. But the trip was a disaster from start to finish. When officials denied his request to visit Disneyland over security concerns during a stopover in Los Angeles, he threatened to go home. 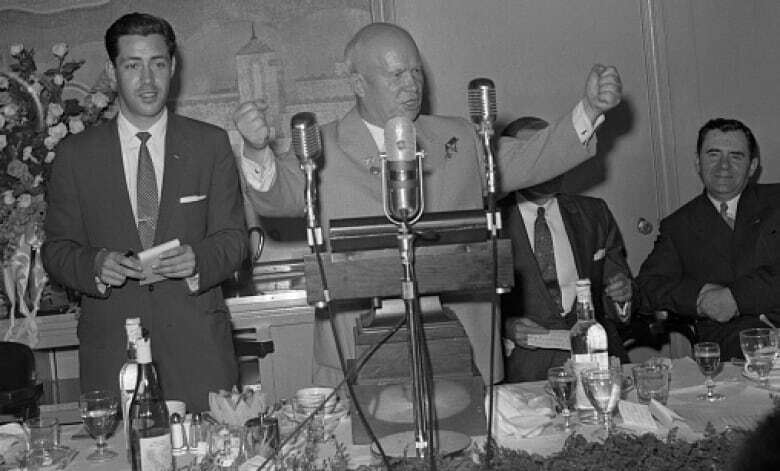 Soviet Premier Nikita Khrushchev uses both fists to emphasize his feelings about not being allowed to go to Disneyland in 1959, during his speech to Hollywood notables at 20th Century Fox Studios. (Bettmann Archive)There were constant problems with the large pack of reporters that followed Khrushchev wherever he went. The nadir came during a trip to an Iowa farm, where the First Secretary of the Communist Party threw corn cobs at his media tormentors. During a 1965 visit to Washington, legend has it that President Lyndon Johnson got into it with Lester B. Pearson, grabbing the Canadian PM by the lapels and telling him, "don't come into my living room and piss on my rug." The supposed offense was a speech the day before at Temple University in which the Canadian PM had been mildly critical of U.S. policy in Vietnam. The tale only surfaced years later, after Pearson's death. A G7 photo-op where he appeared to shove the prime minister of Montenegro out of the way to place himself front and centre. The handshake-to-the-death grip and grimace with French President Emmanuel Macron. A speech at NATO headquarters in Belgium where he pointedly refused to endorse America's most important alliance. Montenegro Prime Minister Dusko Markovic, second from right, appears to be pushed by U.S. President Donald Trump as they assemble for a group photo at the 2017 NATO summit in Brussels. (NATO TV via Associated Press)Japan's Emperor Hirohito received a cold welcome during a state visit to the U.K. in 1971. Veterans and former prisoners war lined London's streets, some turning their backs as he passed by in a carriage with Queen Elizabeth, and others whistling Colonel Bogey's March, the theme from The Bridge On the River Kwai. Although at least the Queen was polite. When Romanian dictator Nicolae Ceausescu visited the U.K. in 1978, she endured the public events but otherwise shunned him, going so far as to hide behind a bush when their paths crossed in the Buckingham Palace gardens. "This is not the outcome anybody wanted. The systems, everything that was involved in Tina's life, failed her. We've all failed her. We as a nation need to do better for our young people." - Sheila North, Grand Chief of Manitoba Keewatinowi Okimakanak, speaking on the steps of a Winnipeg courthouse after a jury found Raymond Cormier not guilty of the murder of 15-year-old Tina Fontaine. To be fair, Joey Keithley seems to know that it's a no-hoper, but he's willing to spend five minutes explaining why the godfathers of Vancouver punk deserve a place in CanCon heaven. "People are so inundated with the crap they see on TV, newspapers, everyday life, that you have to give them some sense of reality rather than the glamour and showbiz." Sadly, Valerie Pringle never refers to him by his stage name.